People not born in PA have the most trouble. 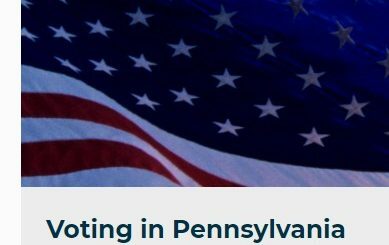 Nearly 40% of Pennsylvanians do not know that PA has this new requirement. Out of state Birth Certificates can take a long time to get – if ever!